Miscellaneous » Information & Resources » Greyhound Gear Shop! Hello to OSSD & Community Partners! We are constantly asked about where individuals can buy OS clothing and gear. 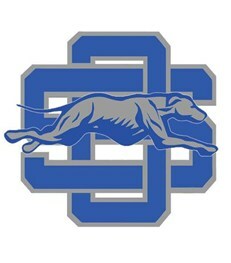 So we have decided to place an OS Greyhound Gear Shop on our OSSD website and feature all the organizations, clubs and activities that are selling OSSD gear. Please message any information that you would like to have listed on the Greyhound Gear Shop page to the OSSD Pride Alert Facebook account. This page is reserved for our student groups, organizations and activities and we WILL NOT advertise items that are not connected to the school district. Thank you and Happy Shopping!! Deck yourself out in OS Gear!